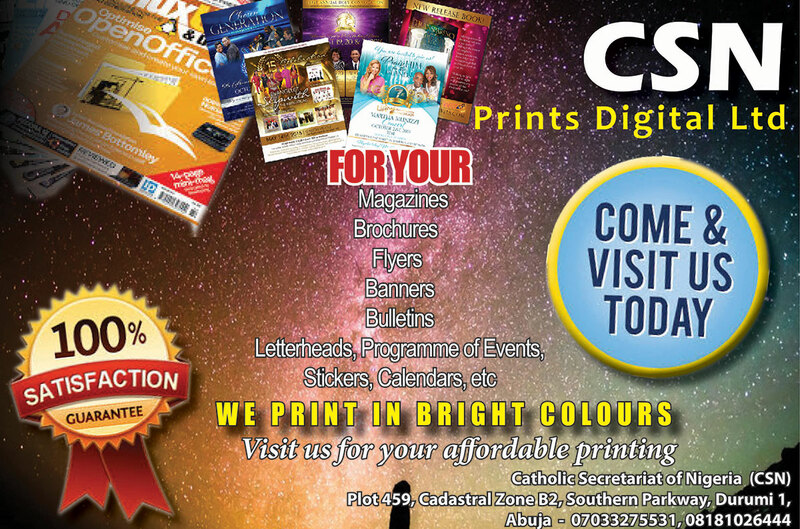 Stakeholders of Catholic Education in Nigeria have advocated zero tolerance for sexual abuse of minors and harassment of vulnerable people in the society, describing such actions as infringement on the fundamental rights of the victims. They added: “This combines intellectual, physical, moral, spiritual and cultural formation that is premised on Christian religious principles and the social teachings of the Church.” The participants discussed extensively the challenges facing the education sector in the country, regretting that many children in Nigeria have no access to qualitative education. Other areas of interest which the participants deliberated on and made useful recommendations include: partnership of Church with Government in the education sector; need for the return of schools taken over by Government in the 70s to their original owners with adequate compensation and the challenges of child protection and human sexuality. They reiterated their commitment to the protection of children and vulnerable persons entrusted to their care. They noted the increase in the number of private schools in the country, pointing out that the private sector is taking over the provision of qualitative education from the public sector and therefore urged the Federal Government to give subsidy to this sector to enable them discharge their duties effectively and accommodate more children of school age in their institutions. While warning against the politicization of the education sector, the participants also advocated the return of missions’ schools with adequate compensation. They commended the State Governments that have taken this noble steps in the interest of better delivery and development. They also emphasized the need for the return of religious education in all institutions of learning and assured of continued improvement of standard in Catholic schools, in spite of challenges encountered. 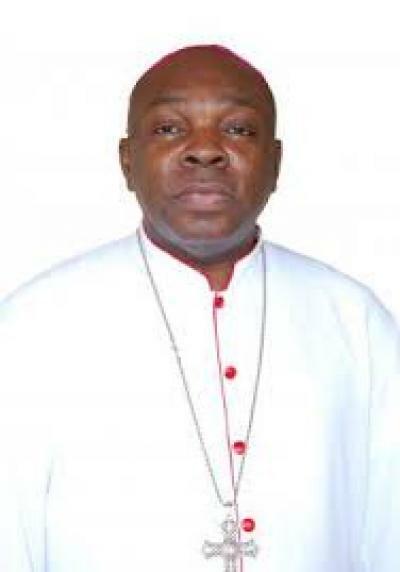 The summit was attended by about 700 delegates from different parts of the country, including the CBCN President, Archbishop Augustine Obiora Akubeze, Archbishops Anthony J.V Obinna of Owerri, Matthew Ndagoso of Kaduna, and Bishops: Hilary Okeke of Nnewi; Gabriel Dunia of Auchi; Peter Kayode Odetoyinbo of Abeokuta and CBCN Education Committee Chairman; and Most Rev. 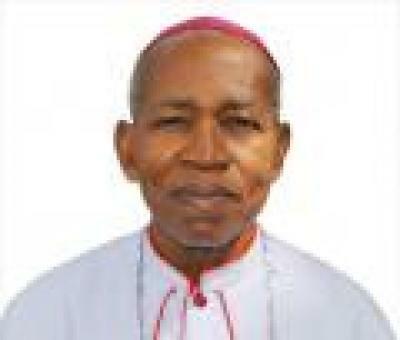 Anselm Umoren, the Auxiliary Bishop of Abuja.